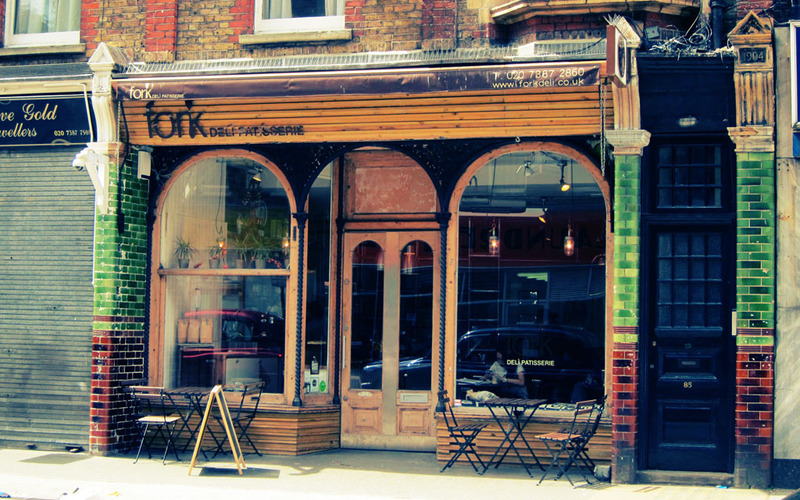 A lovely little deli / patisserie located in the heart of Bloomsbury. There’s not a huge selection of food, but the food they have (mornings – fruit and yoghurt, granola, pastries, and at lunch – sandwiches, soups, salads) is always fresh and reasonably priced. Also, the coffee is Monmouth, so you can expect a great cup. Make sure to check out the back shelves too as Fork stocks a few artisan products: preserves, sauces, oils, as well as coffee, pasta and other goods.